Travis Svensrud is a fourth generation Gallatin Valley native. 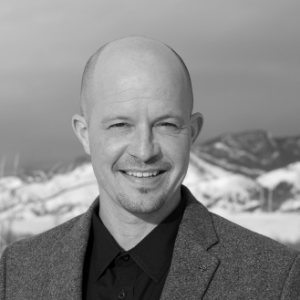 After concluding his first career as a professional skier and competing internationally while representing the US Ski Team, Travis received a BS in Economics from Montana State University in 2007 and obtained his real estate license upon graduating. He has been servicing clients in Montana full time for the past 9 years. Travis is married and raising three beautiful children with his wife, Alex.